^ Laporan Kiraan Permulaan 2010. 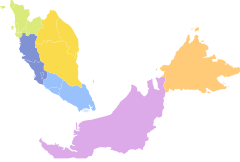 Jabatan Perangkaan Malaysia: 27. [24 January 2011]. （原始內容存檔於27 December 2010）. ^ Population by States and Ethnic Group. Department of Information, Ministry of Communications and Multimedia, Malaysia. 2015 [12 February 2015]. （原始內容存檔於12 February 2016）. ^ Ulrike Freitag, W. G. Clarence-Smith. Power Hadhrami Traders, Scholars, and Statesmen in the Indian Ocean, 1750s–1960s. BRILL. 1997: 85–7. ISBN 90-04-10771-1. ^ User, Super. Pejabat Penyimpan Mohor Besar Raja-Raja - Senarai Yang di-Pertuan Agong. www.majlisraja-raja.gov.my. ^ User, Super. Menteri Besar dan Ketua Menteri. www.kabinet.gov.my. [2017-07-16]. （原始內容存檔於2017-07-11）. ^ Ooi Keat Gin. Historical Dictionary of Malaysia. Scarecrow Press. 2009: 252. ^ Palaces intervene in appointment of two MBs. The Star. 15 March 2008 [5 November 2014]. ^ KEPUTUSAN PILIHAN RAYA UMUM - PARLIMEN. resultpru13.spr.gov.my. ^ 13.0 13.1 重興茶餐室 Chop Chiong Hin: 玻璃市名勝地. ^ 14.0 14.1 Yong, Datuk. 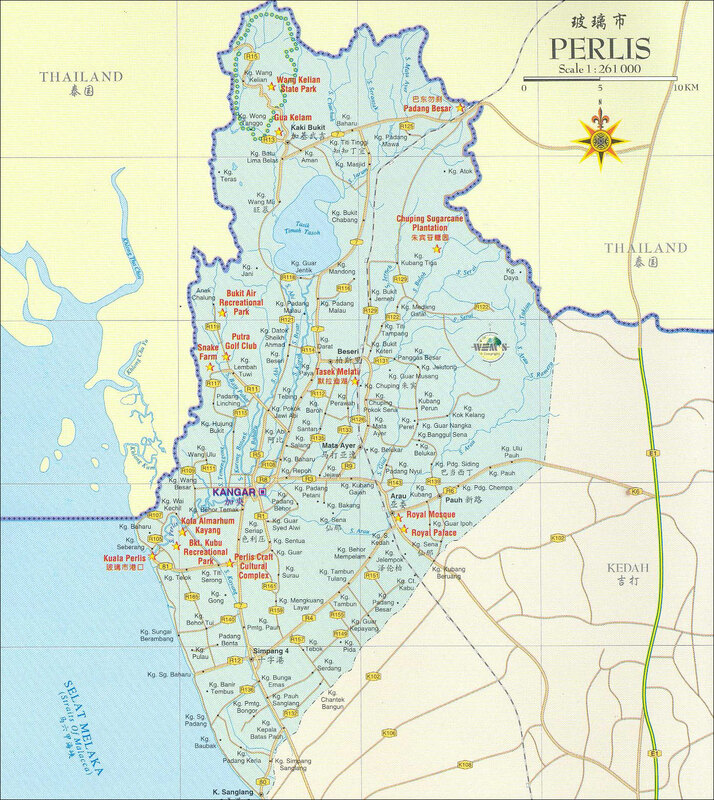 Travel: 玻璃市一天走透透 Perlis. 2012-06-05. ^ 16.0 16.1 CLSMM2H. www.clsmm2h.com. ^ 玻旅遊局開拓生態景點．到吉德里山體驗攀岩. 星洲網. 2016-12-05 [2017-07-16] （中文（簡體）‎）. ^ 玻璃市：玻璃市州公園——Perlis State Park. malaysiatg.blogspot.my. ^ Perlis State Park. Tourism Malaysia. [22 May 2014]. （原始內容存檔於2014年5月22日）. ^ 玻璃市15公園列禁煙區．6月起違例者罰. 星洲網. [2017-07-16] （中文（簡體）‎）. ^ Pengangkutan. 加央市議會. [2017-07-16] （馬來語）. ^ Institusi Pengajian Tinggi. 加央市議會. [2017-07-16] （馬來語）.